Serve with corn-on the cob, over your favorite vegetables, chicken, fish, prawns, pork or steak. 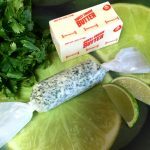 Mix together butter, cilantro, lime juice, and salt in a small bowl. Serve as is or save for later. 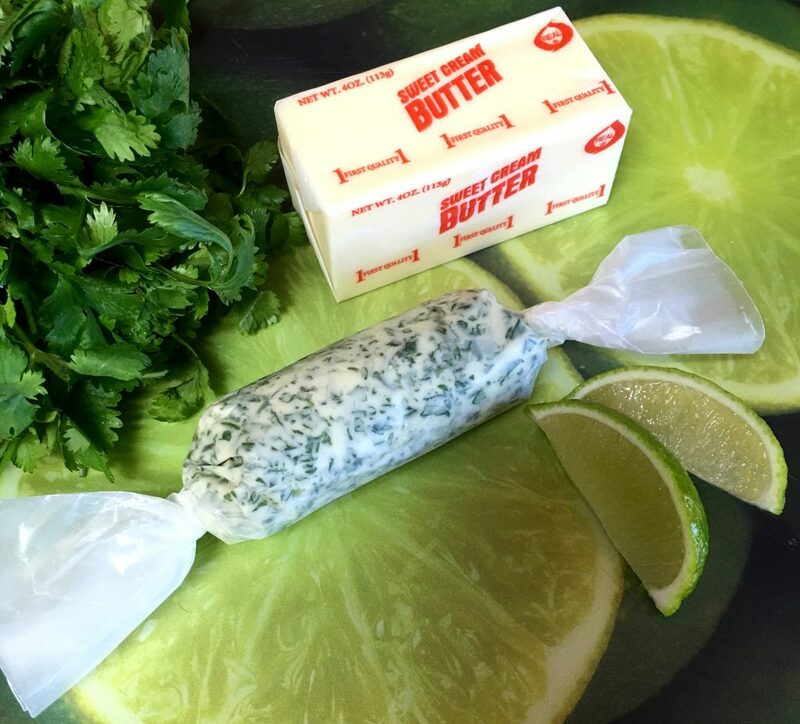 If you save the butter for later, wrap it up in plastic wrap in the shape of a log and refrigerate until stiff. To use, just unwrap and slice from the butter log.